I enjoyed a fabulous lunch with my mother and newborn daughter, Jorja, today at Fireside Deli & Wine Shop. We split a Caprese (panini) sandwich and anti past salad. They were served on wine boards and were absolutely delightful. Fireside Deli is also known for excellent choices of fine cheeses and a great spot to stop in for some wine. Check them out the next time you are in town, they are located on Glendale Road. We, here at Taylor-Made Deep Creek Vacations, are excited to announce the arrival of the newest member of our family. Jorja Corrin Refosco” arrived on September 16th at “3:57pm”. She weighed 7lbs and is 20 inches in length. We are so excited for Joe, Jodi, and Brody for their latest addition. Welcome to the world Baby Jorja, we are looking forward to spoiling you rotten! 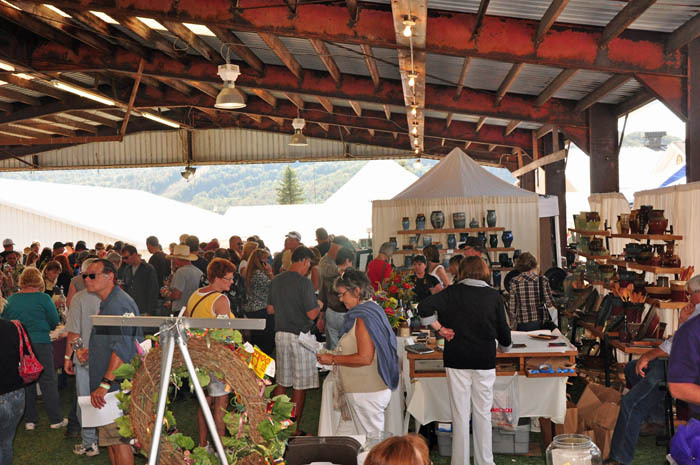 Record breaking attendance for the 6th Annual Art & Wine Festival this past weekend. Warm weather and blue skies made Saturday a beautiful day festivities. Benefit ting the American Red Cross, the festival featured wine tasting from over 200 Maryland and national wineries, numerous local and regional artisans, children’s activities, live music and much more. It was a great way to spend the day while supporting a worthy cause. 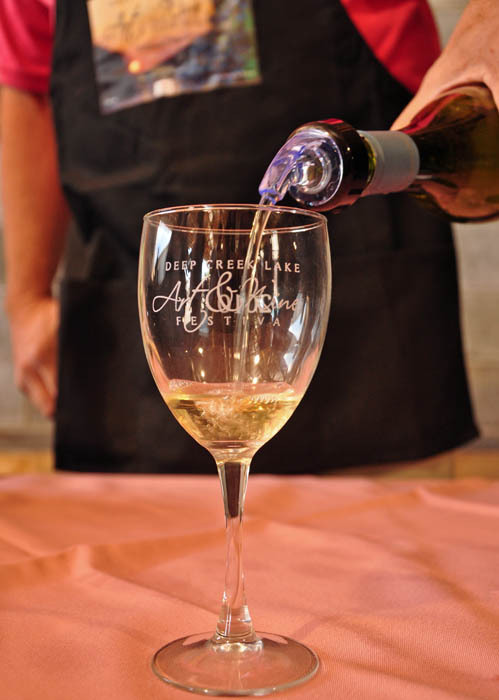 We enjoyed horse drawn carriage rides, balloon clown, crafts, local jewelry, and of course the wine tasting. Mark your calendar for next year!